A cataract is a clouding of the lens in the eye leading to a decrease in vision. It can affect one or both eyes. Often it develops slowly. 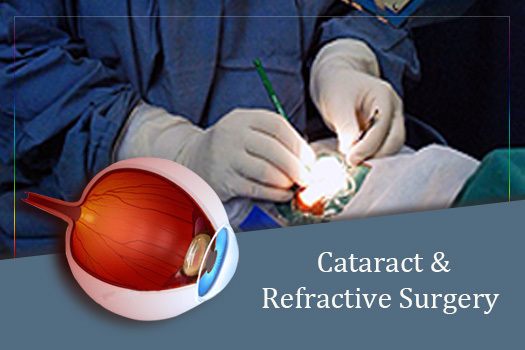 Surgery is recommended when cataracts prevent you from going about your daily activities, such as reading or driving. There are a number of different surgical techniques used in cataract surgery.